The Great 100 Nurses Foundation was founded by PK Scheerle, RN in New Orleans, Louisiana 33 years ago. 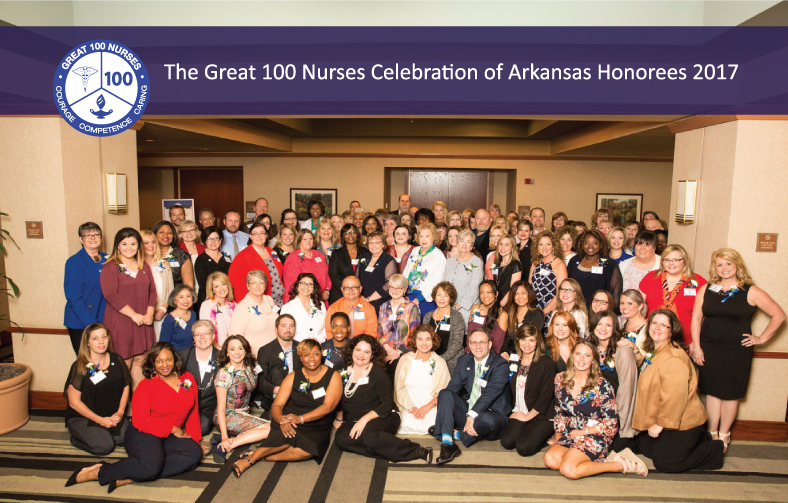 Since its founding, the Great 100 Celebrations have honored thousands of Nurses across Louisiana, North Carolina, Texas, Oklahoma and Arkansas. 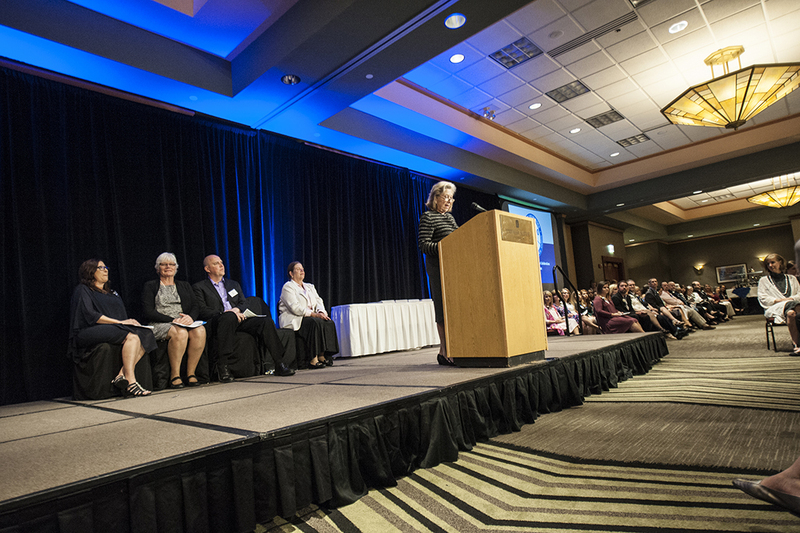 These exemplary Nurses are selected based on their concern for humanity, their contributions to the profession of Nursing, and their mentoring of others. 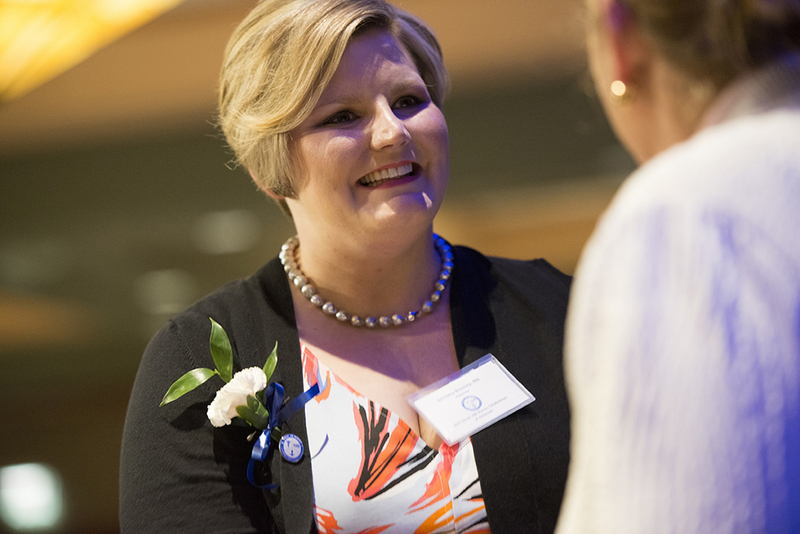 It is a great honor in the life of the Nurse to be selected as a Great 100 Honoree and our Foundation helps each RN recognize themselves as Nurse Heroes. We are very proud of our program. 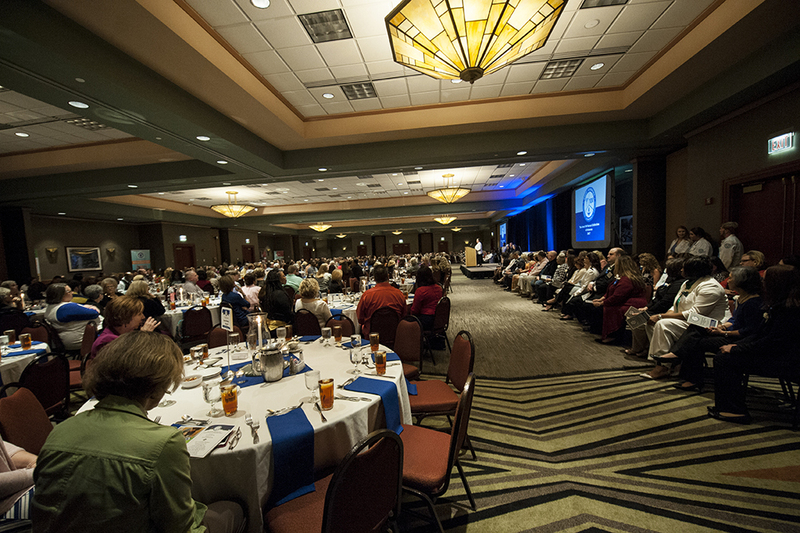 Each year, community, health care, government leaders, family, friends and peers join together to honor these Great 100 Nurses. 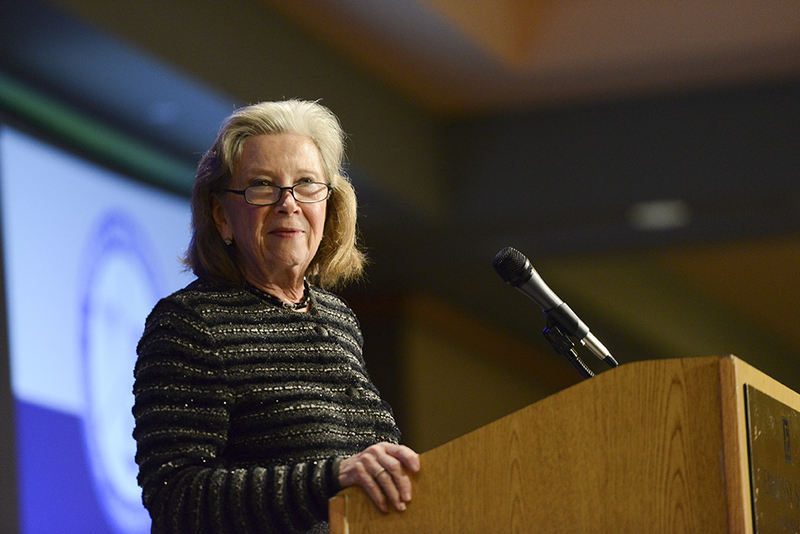 The funds we raise through our Celebration are used not only to honor the nurses you will meet at our annual Celebrations, but to also support nursing advocacy, nursing scholarships, and nursing research for the betterment of lives, publication of nursing discoveries and the implementation of those discoveries. 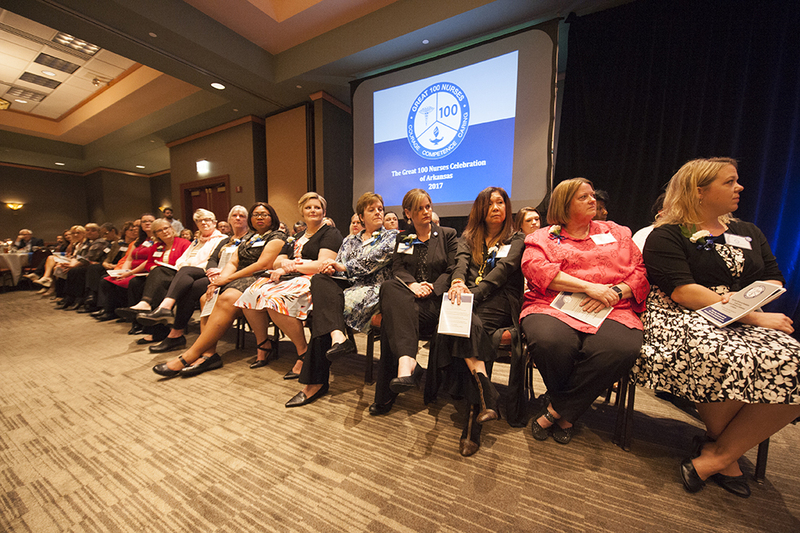 The Great 100 Nurses Celebration belongs to everyone who has met and been touched by an exceptional Nurse! 7:00 PM and Celebration to follow! 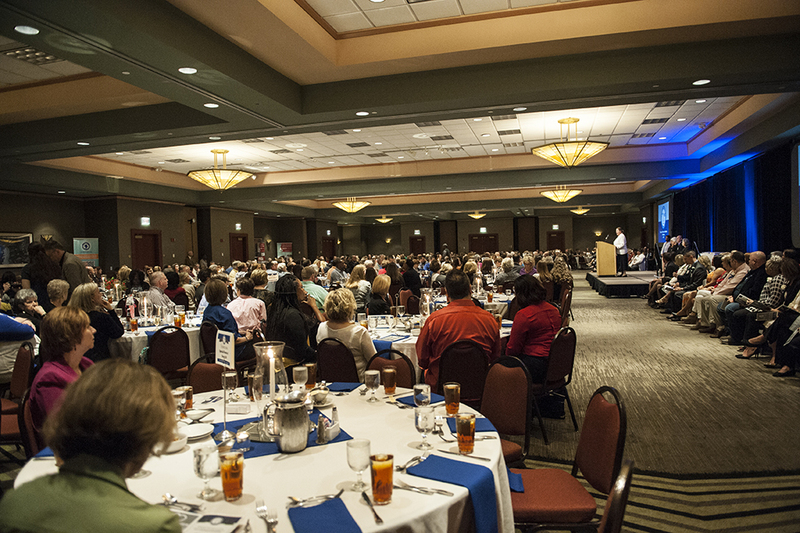 Honorees and their guests are invited to attend our annual Great 100 Nurses Celebration at the Embassy Suites Hotel in Little Rock. A lovely sit-down dinner will be served after the recognition ceremony. We have all met an outstanding nurse whose courage, stamina, and compassion makes a difference. Now you can honor that special nurse who has exemplified concern for humanity, dedication to the great profession of nursing, and the mentoring of others. Ensure nominee is currently a Registered Nurse in Arkansas and has not been previously selected as a Great 100 Nurse Honoree. Please do not submit resumes as they are not used during the judging process. The nomination form must be submitted by January 21, 2019 to be eligible. Completed forms can be faxed to (504) 217-5468, emailed to nominations@g100nurses.org or mailed to the address on the form. Announcement of the Great 100 Nurses will be made in February 2019. Each Great 100 Nurse will receive a certificate in honor of their accomplishments and an Honoree pin. You may nominate as many qualified nurses as you like. How has your nominee shown concern for humanity? What do you consider your nominee's most significant contribution to the profession? How has your nominee served as a mentor or role model for others? Our success is due to our many sponsors every year. info@g100nurses.org and we will send you more information.